Cleaning your pathway, drive or patio can dramatically improve it’s appearance. 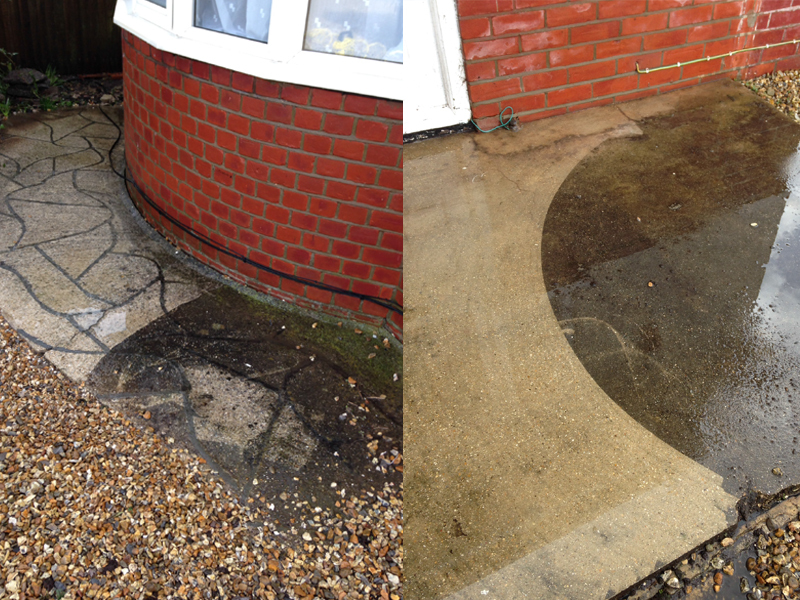 Stripping away years of dirt, moss and algae can also make it safer when the wet weather appears. A course of weed management can be applied after cleaning to keep it looking good. Brocksom Property Services © 2019 | All Rights Reserved.